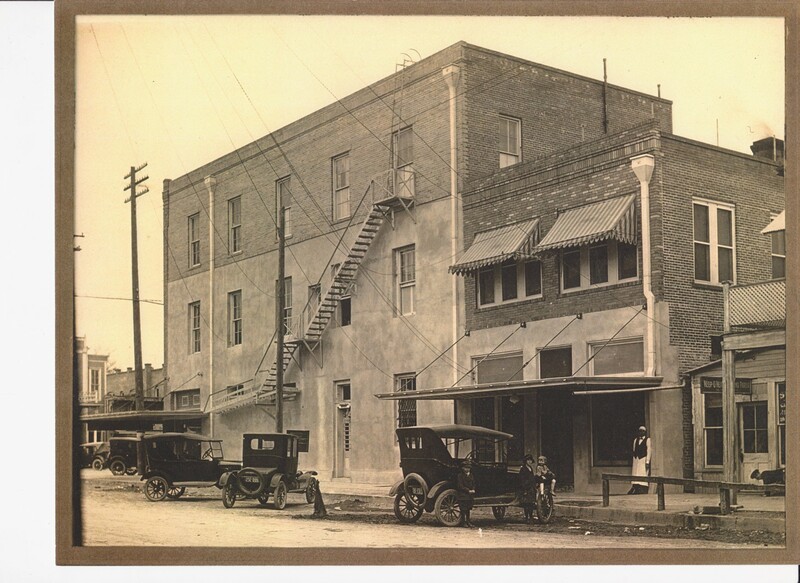 Since 1871, our building has been home to various bars and saloons, most famously the original Phoenix Saloon. It was here in 1894 that William Gebhardt, proprietor of the back room cafe, invented chili powder! Prior to this, chilis had only ever been used fresh, but Gebhardt devised a process for crushing and drying them. Gebhardt brand chili products are still widely available today. 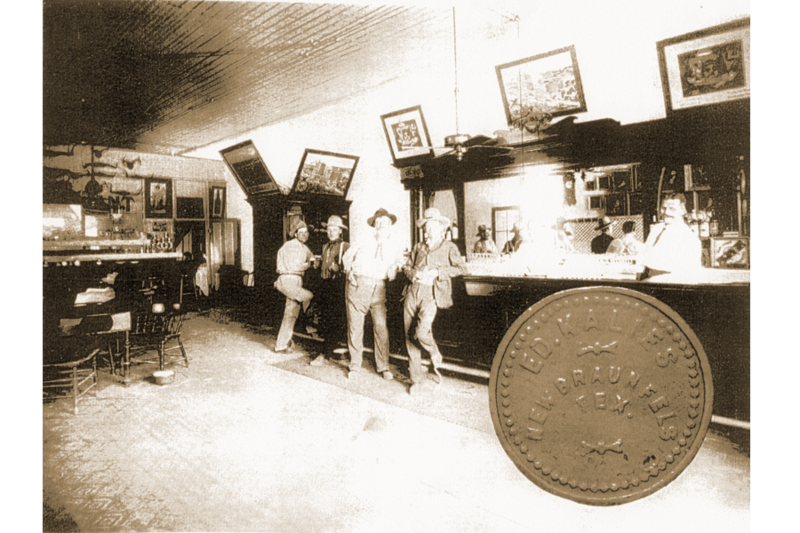 The original Phoenix Saloon was reputedly the first bar in Texas to offer service to women. No lady who valued her reputation would dare be seen in a saloon, so the proprietor set up a ladies beer garden with bells in the trees for service. There was a deer pen too, and an alligator pit and badger fights. There was even a parrot on a perch just inside the front door that was taught to say, “Have you paid your bill! ?” in German! 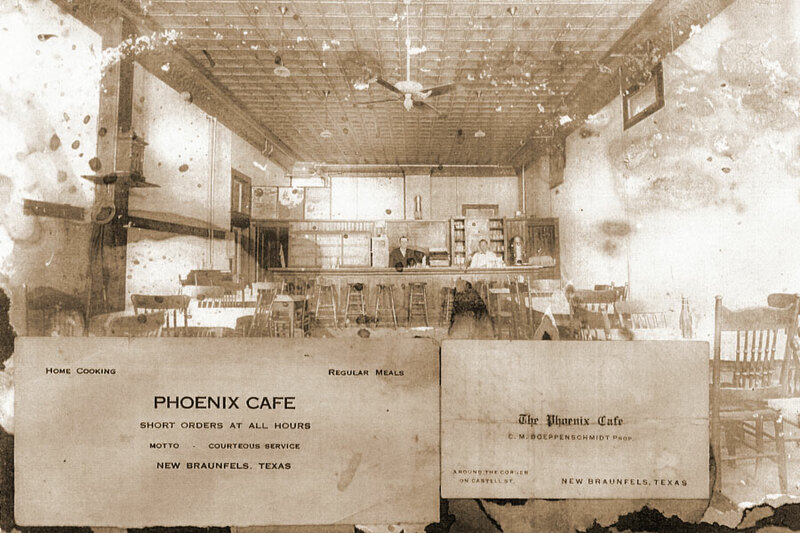 Prohibition put an end to the good times at the Phoenix, which closed its doors on June 26, 1918. The Ludwig Building, as it was then known, was expanded and turned into a department store in 1922. In 1935, by now renamed the Schmidt Building, it was remodeled again. The building was home to a number of retail and service businesses until the Phoenix rose from the ashes, so to speak, on March 5, 2010. 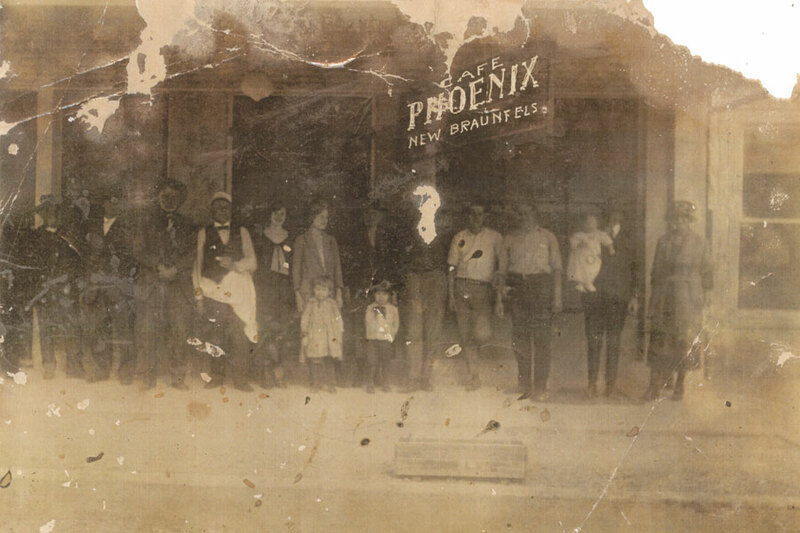 Like its mythical namesake, the Phoenix Saloon has been reborn! The new owners relish the building’s flavorful past. In bringing the new incarnation to life, they’ve exposed the original 1871 brick wall, salvaged the old Phoenix Saloon beadboard paneling and re-used various old shutters, sinks and lights. Trying to celebrate all aspects of the building, they also constructed the 40-foot-long bar from the old department store cabinetry, flipped a mirror from the old shoe department upside down behind the bar and relocated a three-way dressing room mirror in the ladies restroom. For years, people have reported paranormal happenings in and around the Phoenix. Doors and windows open and close on their own, footsteps are heard on the upper stories late at night, and some have even reported seeing a shadow man who drifts down the 2nd floor hallway, accompanied by a chill breeze. Some speculate that it’s the restless spirit or Mr. John Sippel, the man who constructed our building in 1871. By all accounts, Mr. Sippel led a tortured life of depression and alcohol abuse after his wife left him and took up with another man. 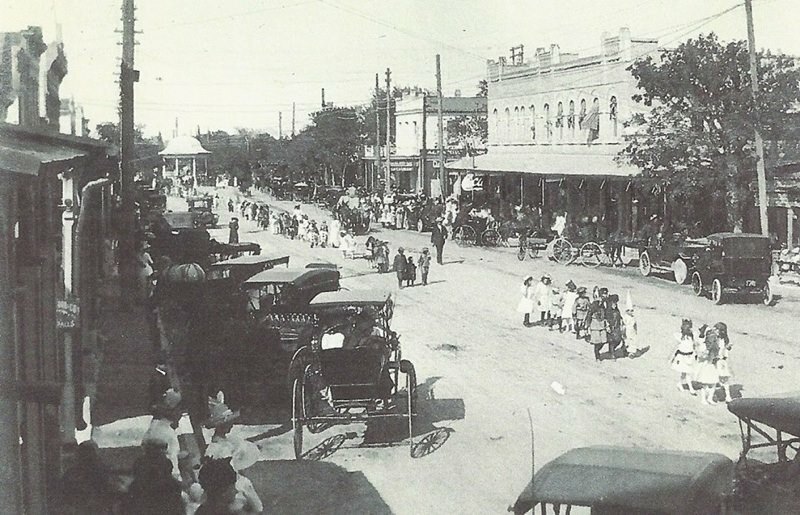 Eventually, the grieving business owner took his own life with a single gunshot in 1900. Could a man who was so haunted in life still roam the building he made? Others speculate that it could be one-time saloon proprietor Walter Krause, who died in 1885 from injuries he sustained in a barroom fight. There is also talk of some hushed-up accident in the basement; and for many years, there was a Masonic Lodge on the third floor, where many of the odd noises are heard to this day. 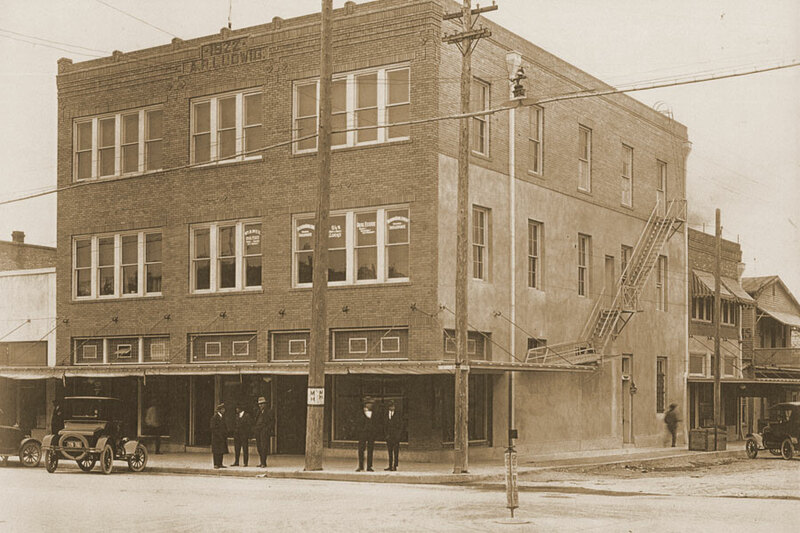 Whether it’s one ghost or several – or just the “personality” of a 140+ year-old building – the nocturnal mysteries add just a bit more flavor to the Phoenix legend.